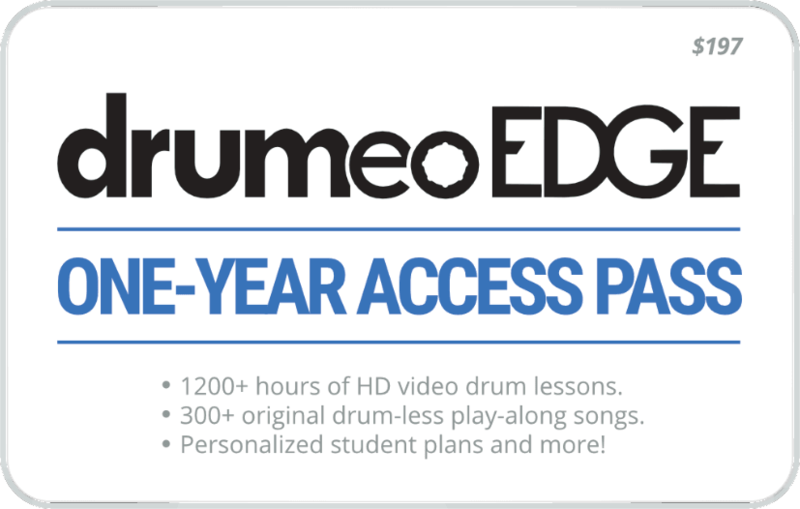 Easily redeemable online, anytime, this access pass will give you a full year of access to Drumeo Edge, our award-winning online drum lessons experience -- with 150+ step-by-step courses from the best drummers in the world, on-demand song breakdowns and play-alongs, and personalized video reviews and lesson plans to help you reach your drumming goals. The most versatile practice pad in the world. 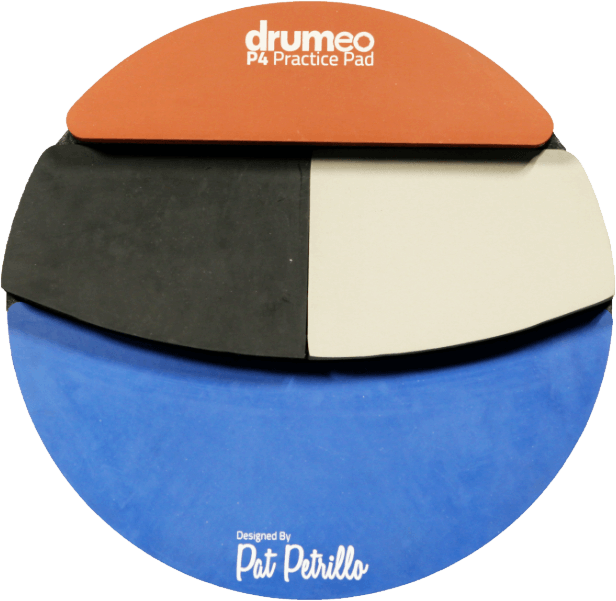 The P4 Practice Pad includes four different playing surfaces on three different levels. 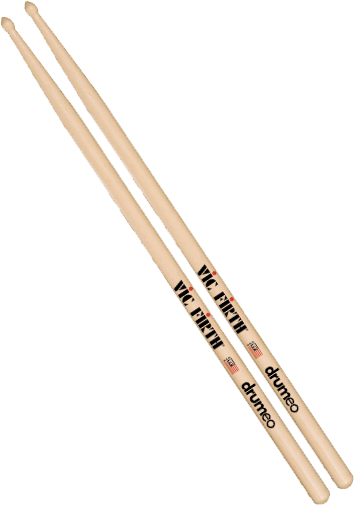 Pat Petrillo designed it to simulate the movement around the drums, so you’ll go beyond improving your patterns and speed to also developing consistency and accuracy with your playing. 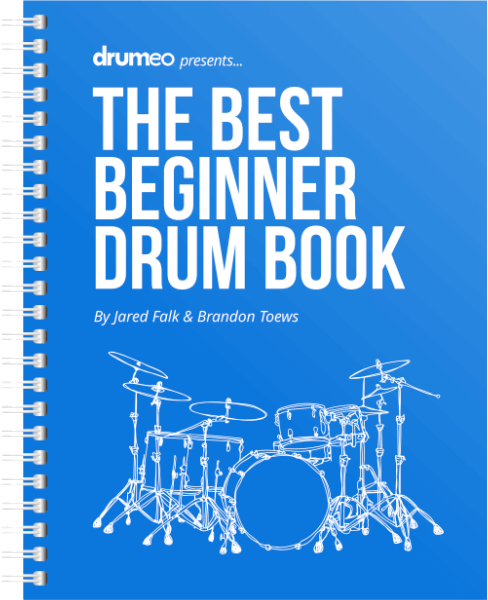 We wanted to give beginner drummers a more useful guide to getting started on the drums - so we’ve created a massive 210 page, full-color book that covers all of the essentials: setting up your drums, holding your drum sticks, essential rudiments, must-know techniques, learning ANY musical style, maximizing your practice time, note values and drum notation, rock drum beats and fills, developing freedom on the drums, and more! 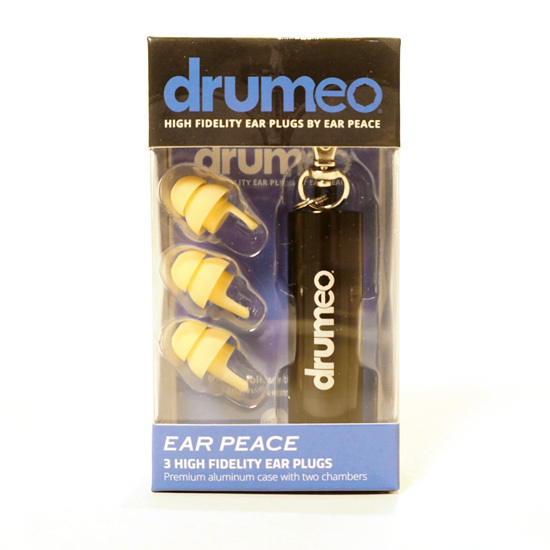 Comfortable, reusable ear plugs for drummers, you’ll get 3 ear plugs (just in case you lose one) with a Drumeo-branded container. The noise reduction rating is 11 db when used as directed -- which will turn down the volume and background noise without distorting the sound, so you can protect your ears while still being able to hear the music perfectly. Drumtacs are the easiest way to adjust your sound quickly. They're releasable, reusable, and refined sound control pads that you can place on your drumheads to remove unwanted overtones OR on your cymbals to mellow out the sound.